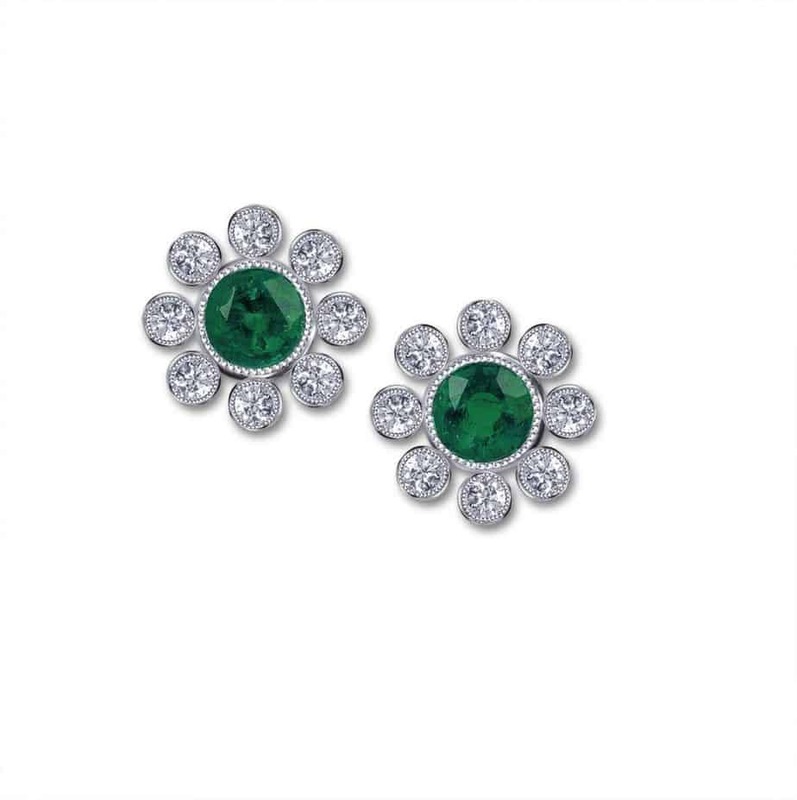 A selection of earrings including diamond, sapphire, emerald, ruby and pearls. 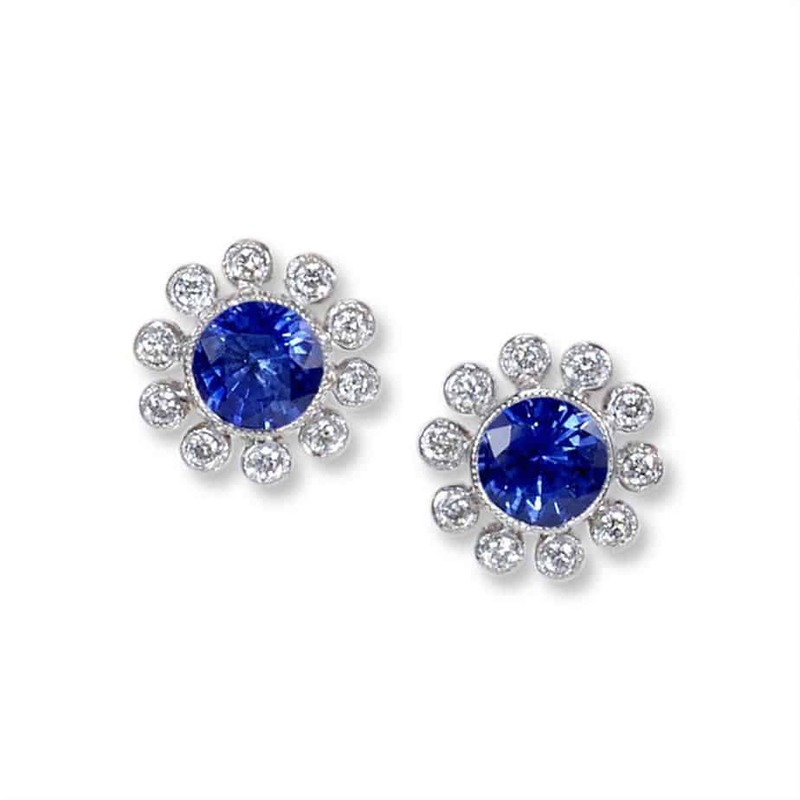 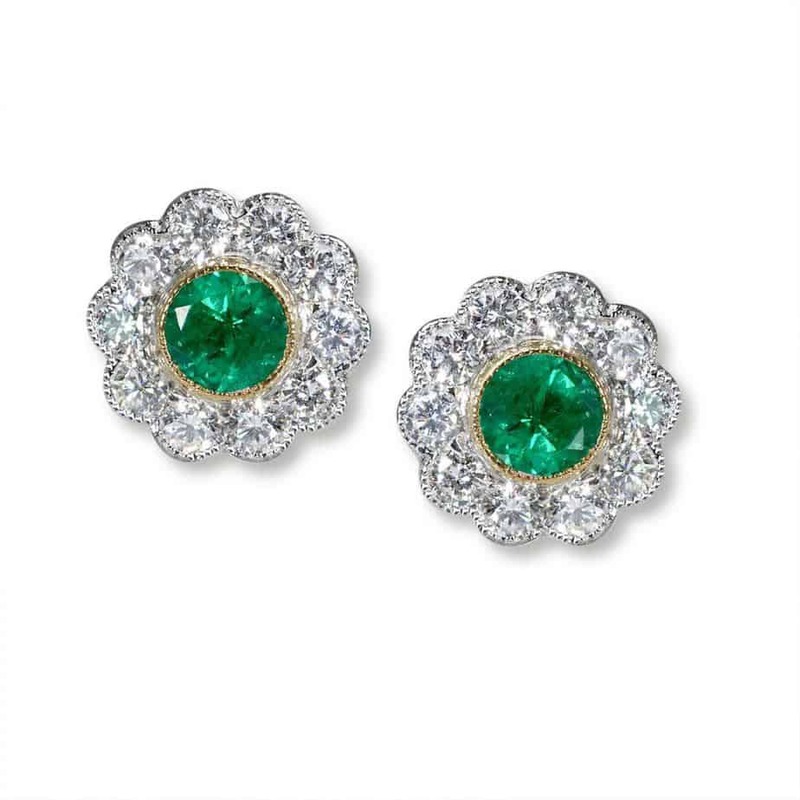 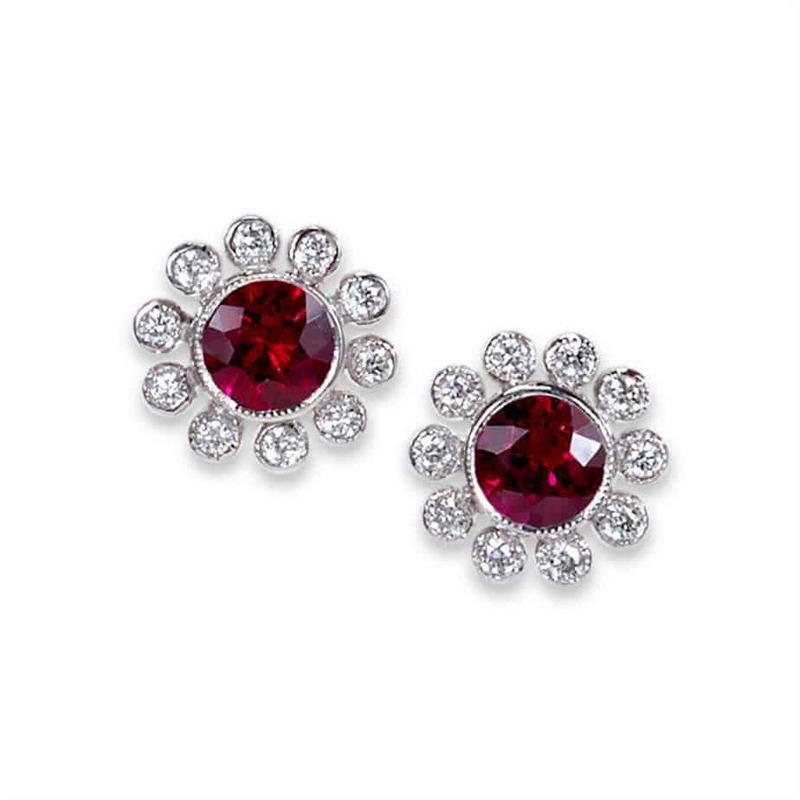 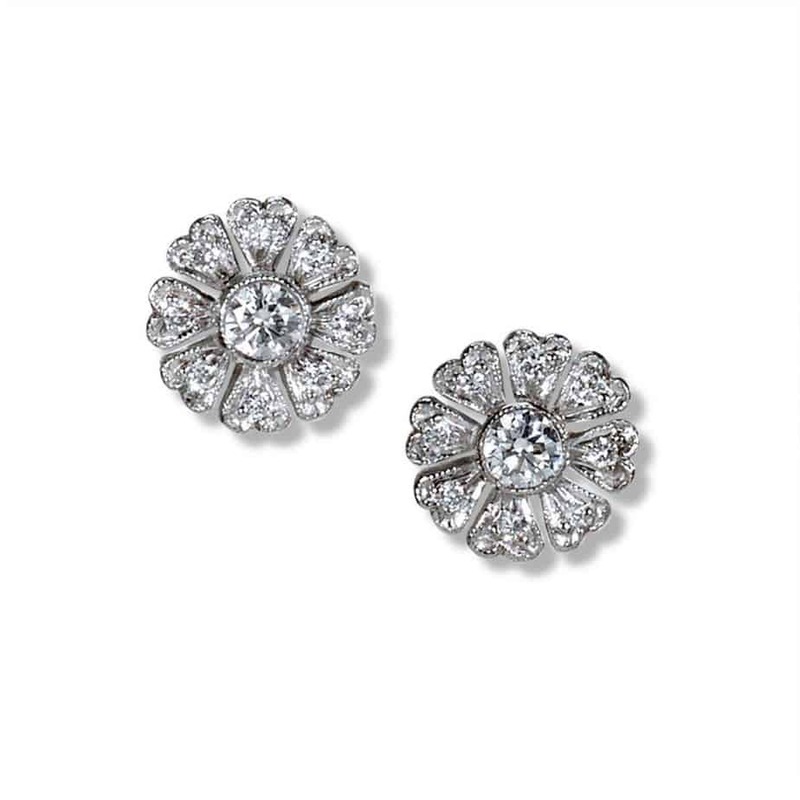 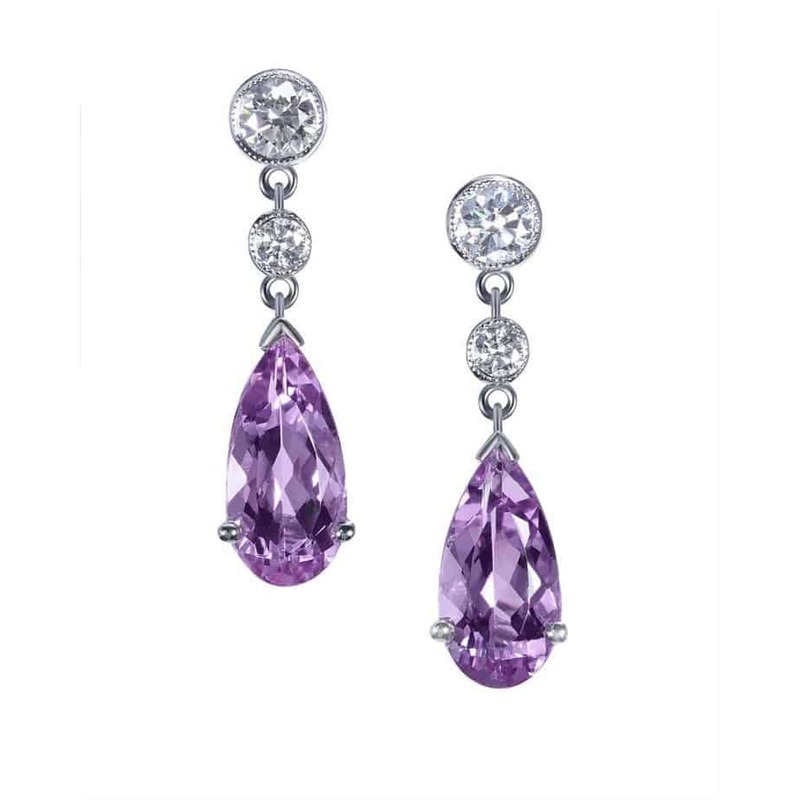 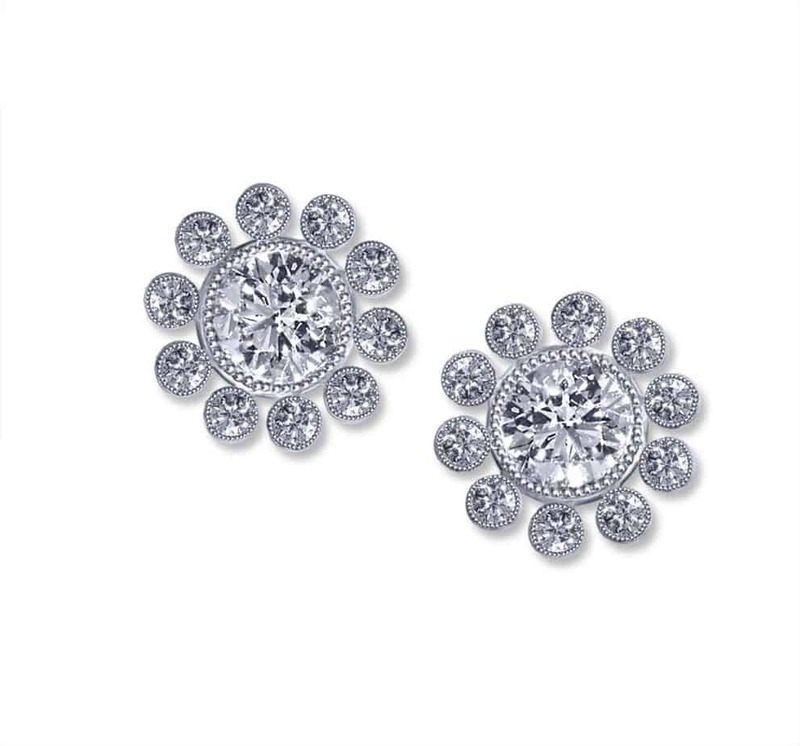 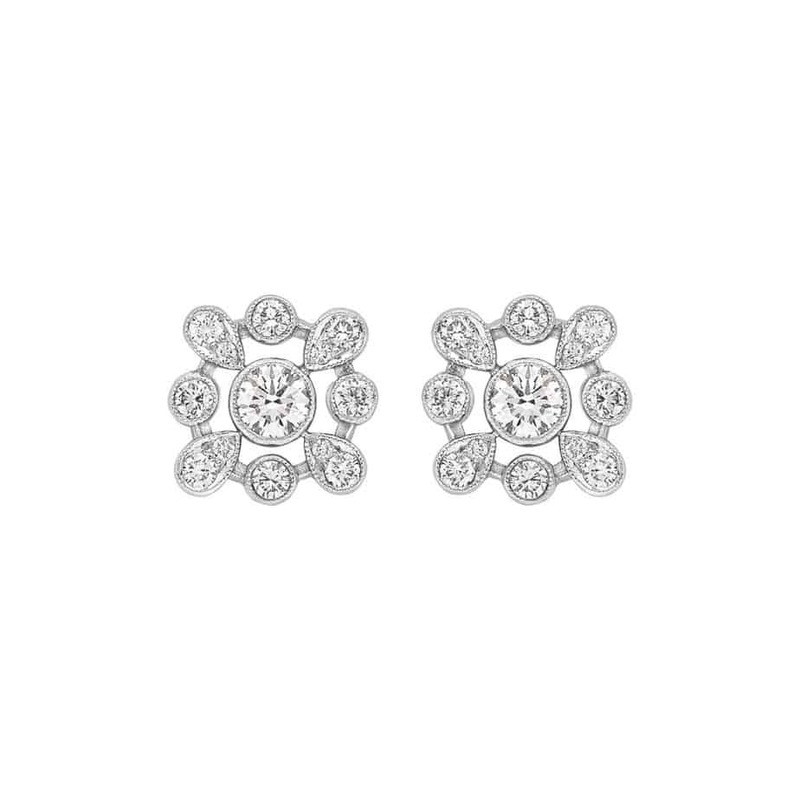 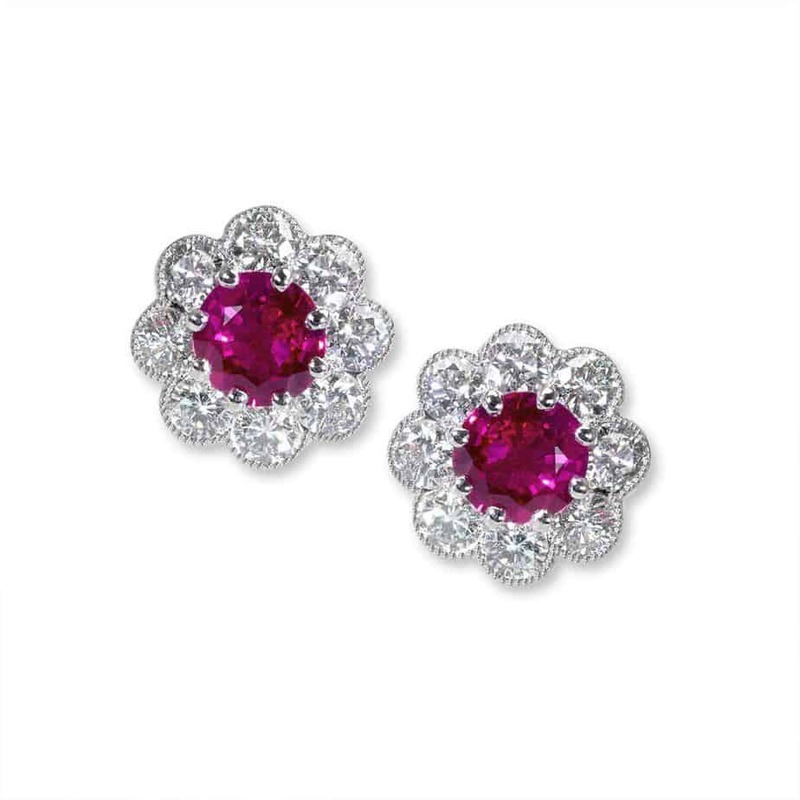 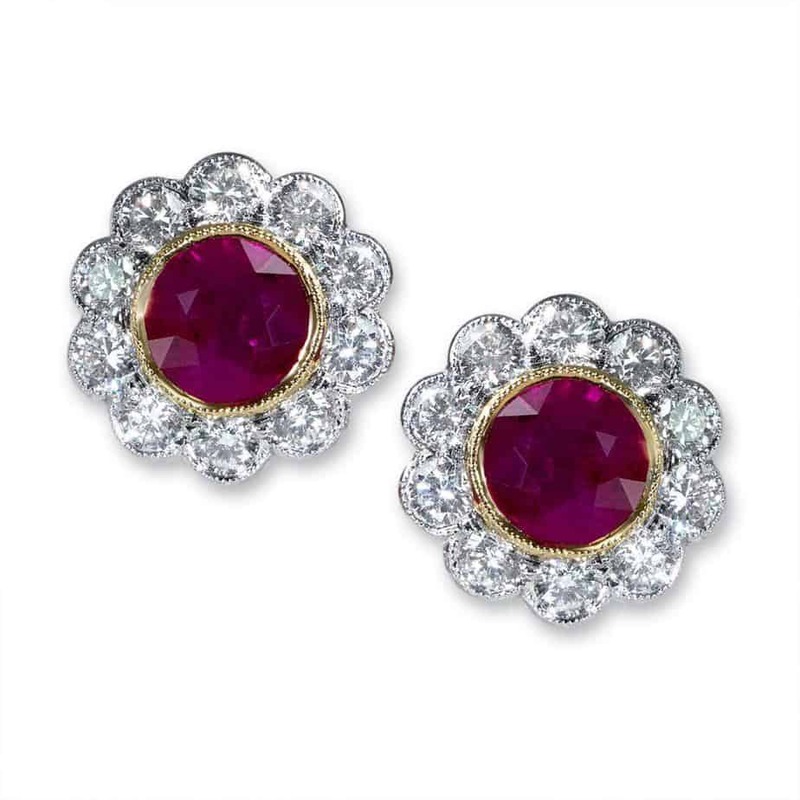 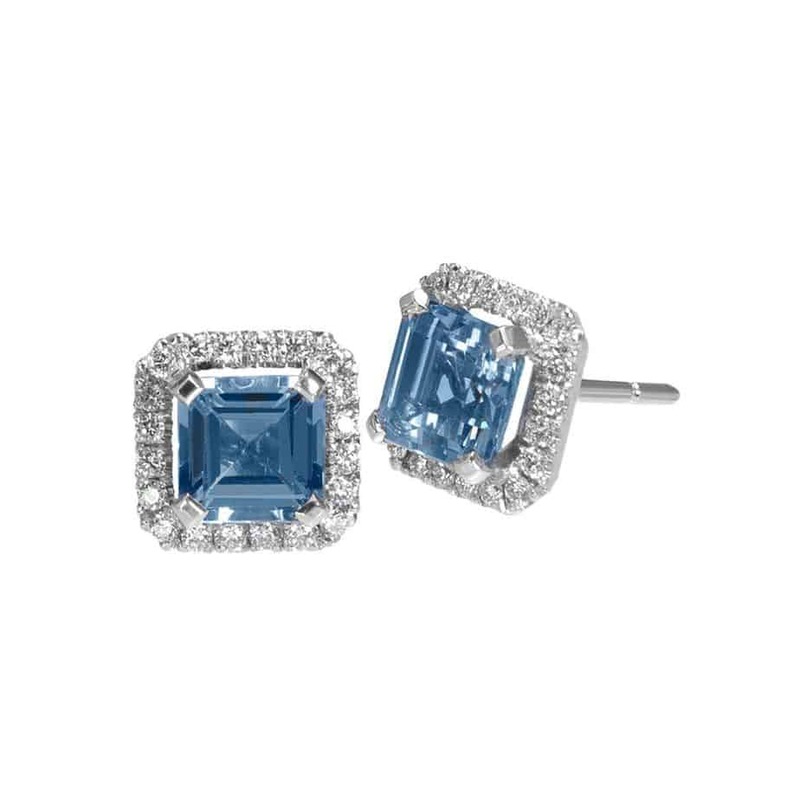 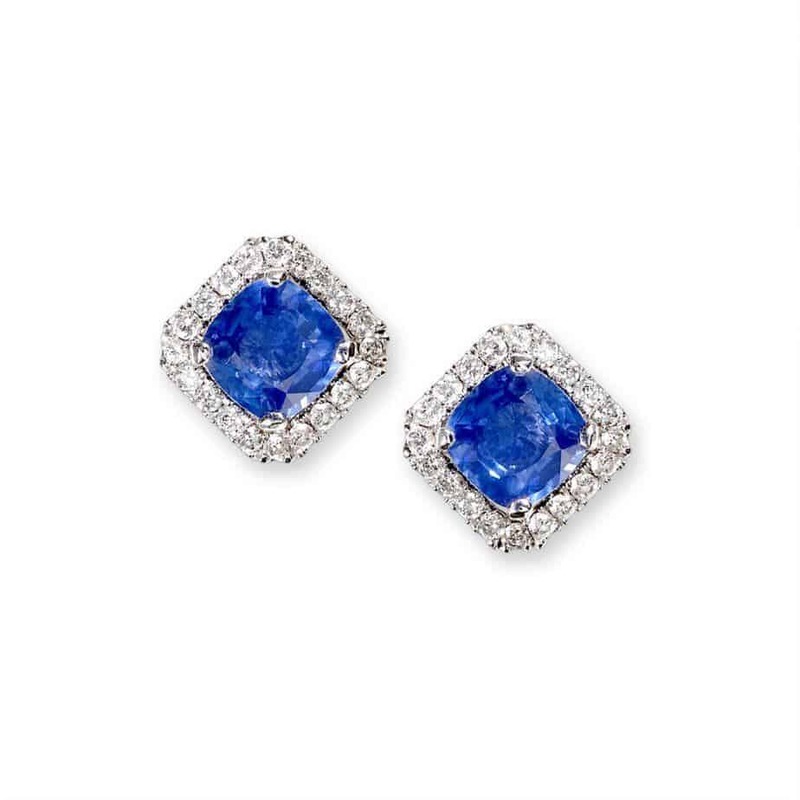 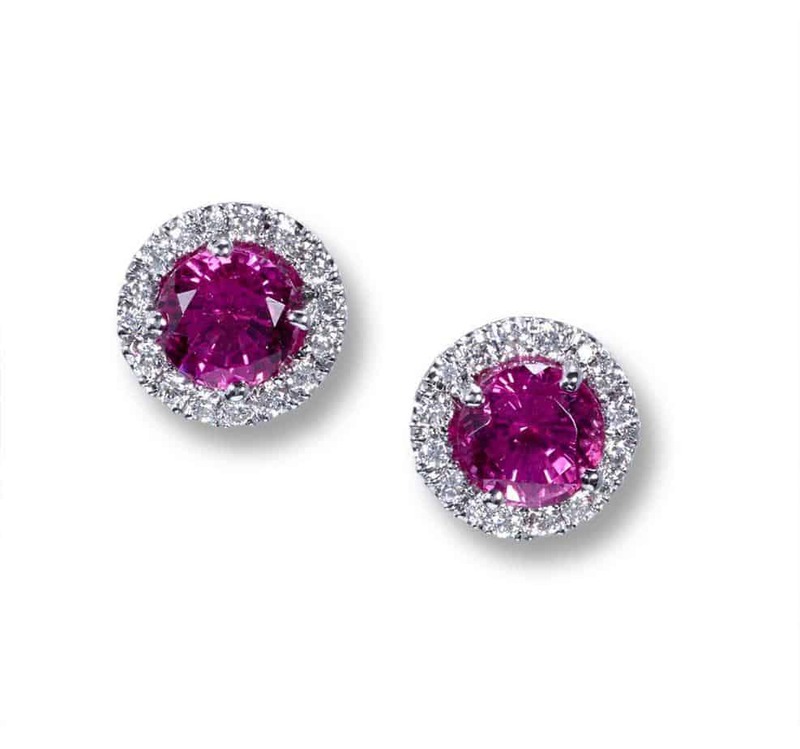 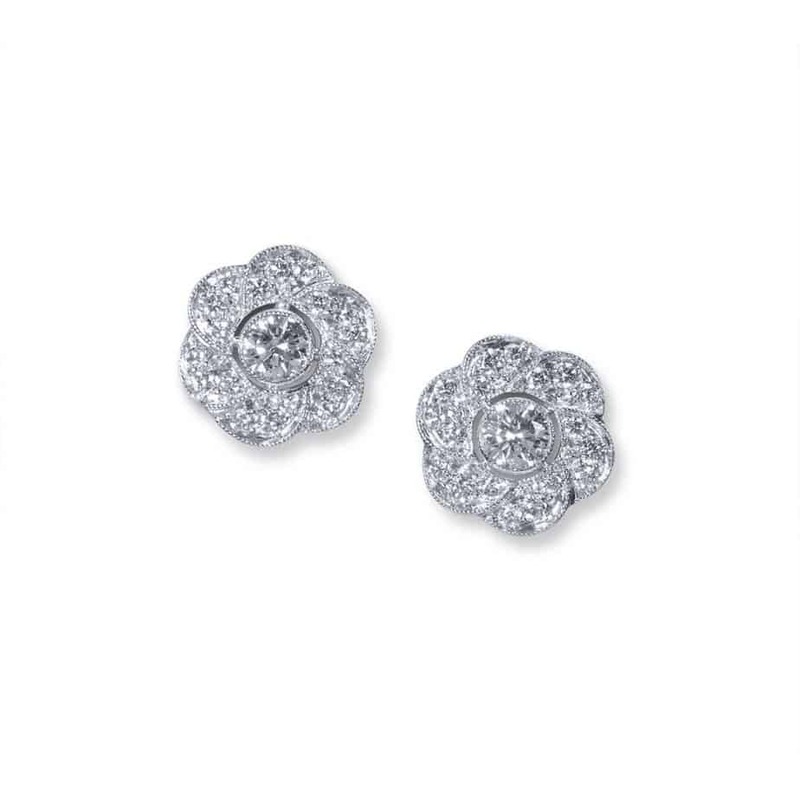 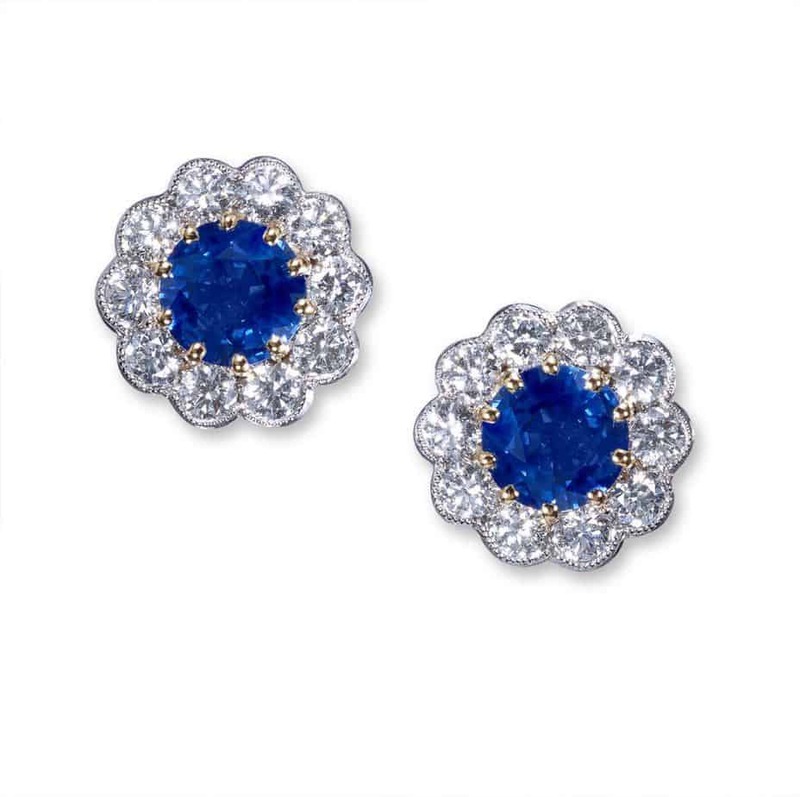 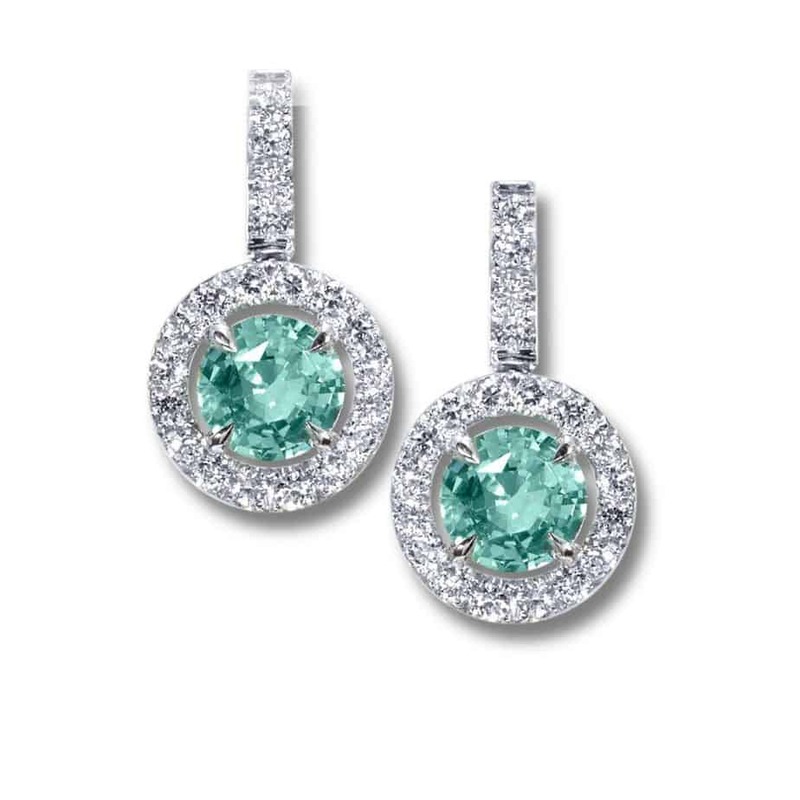 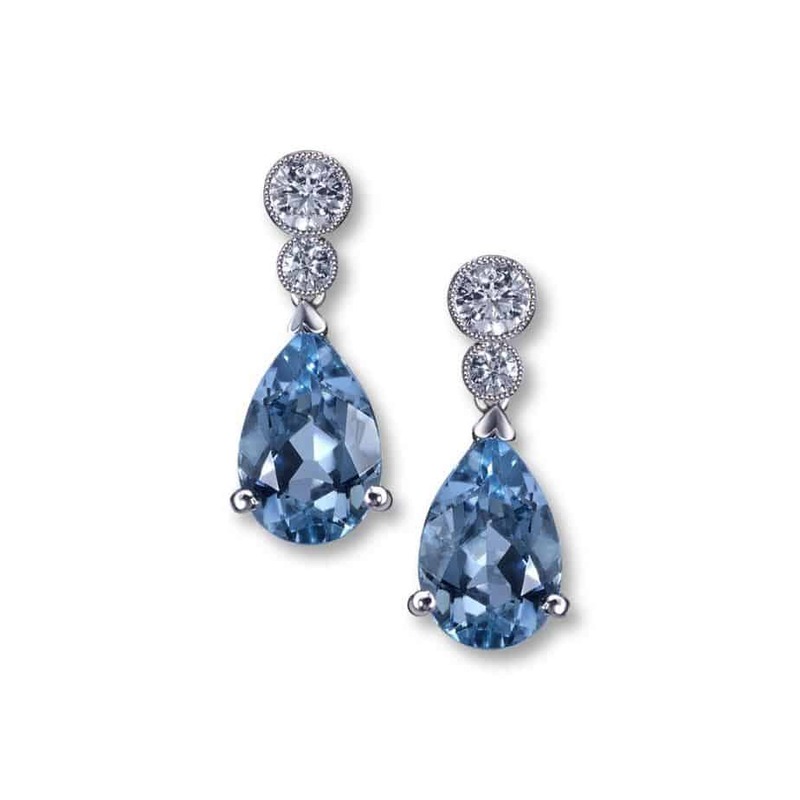 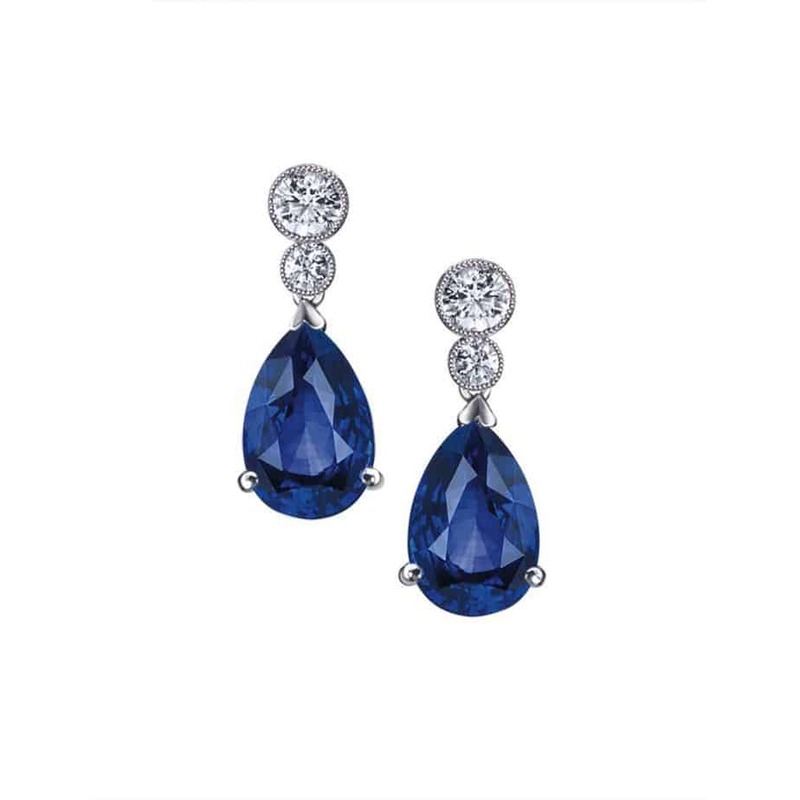 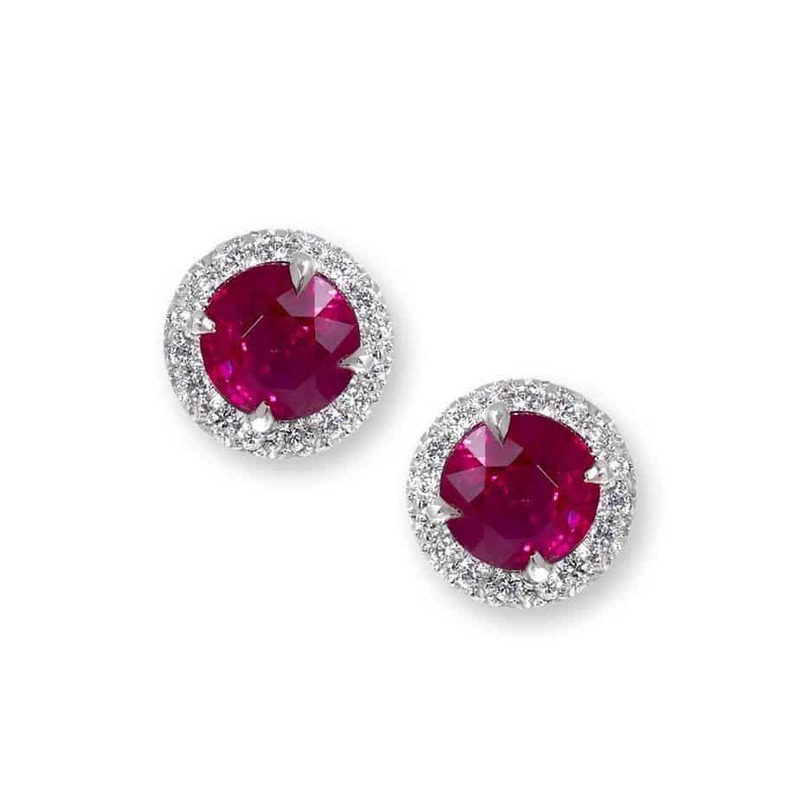 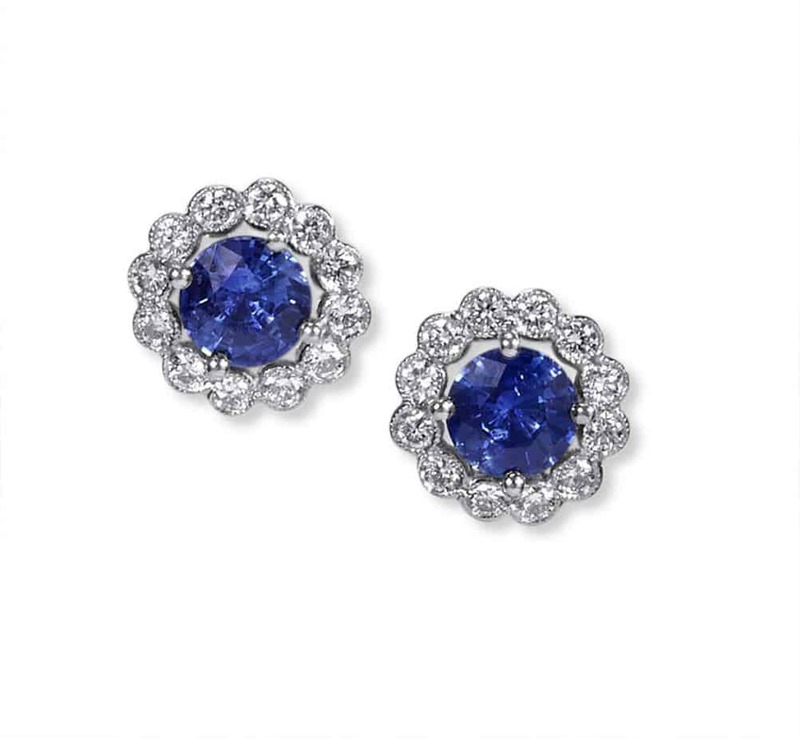 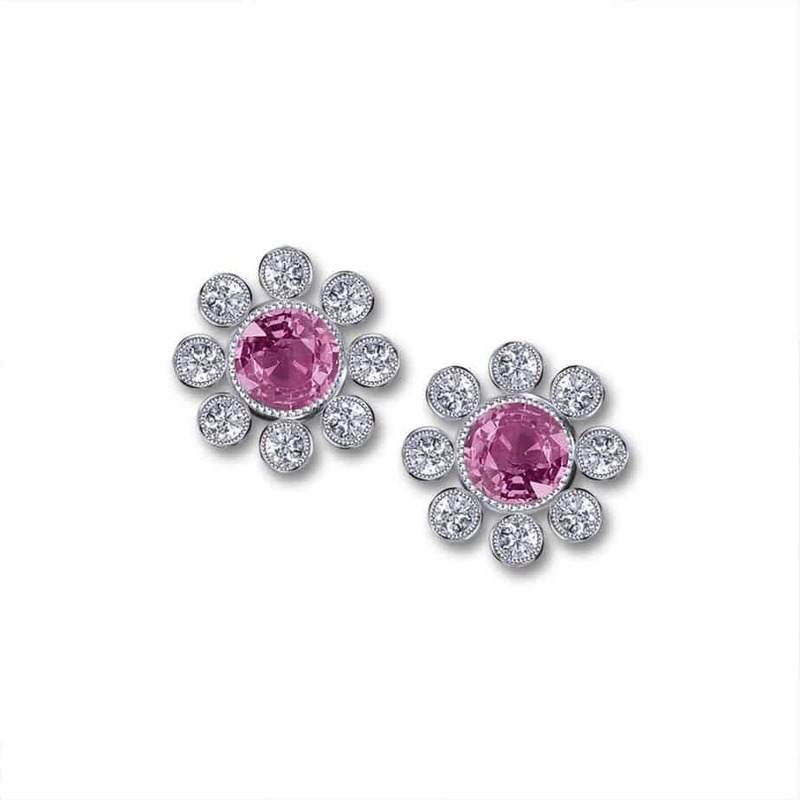 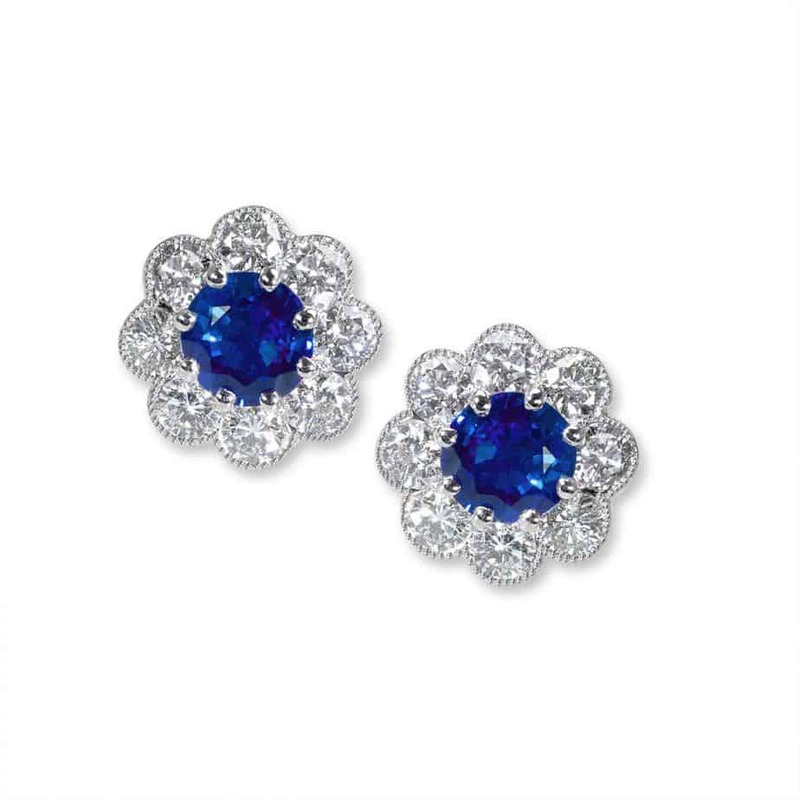 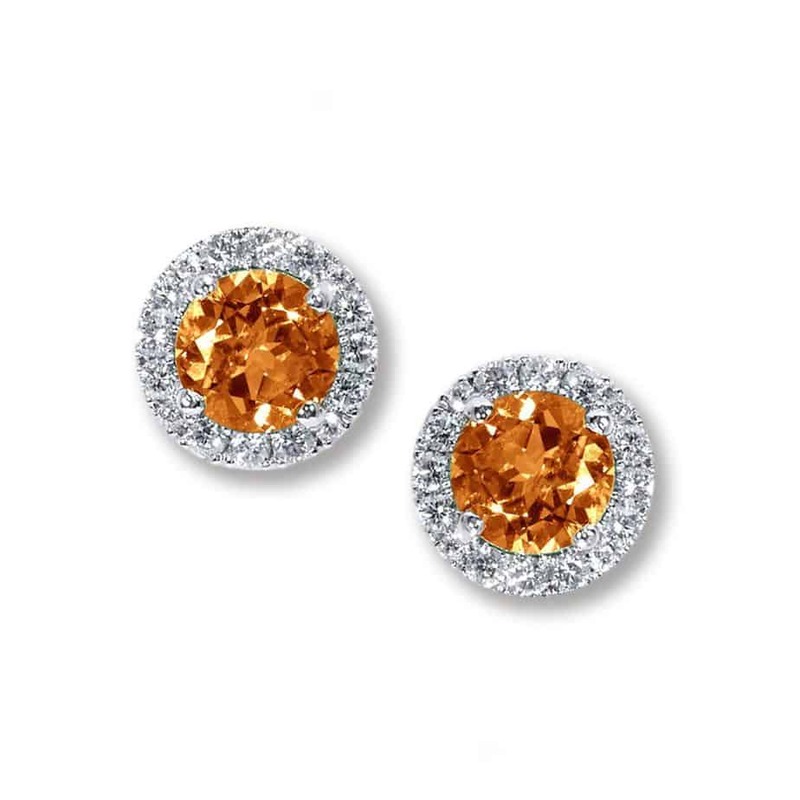 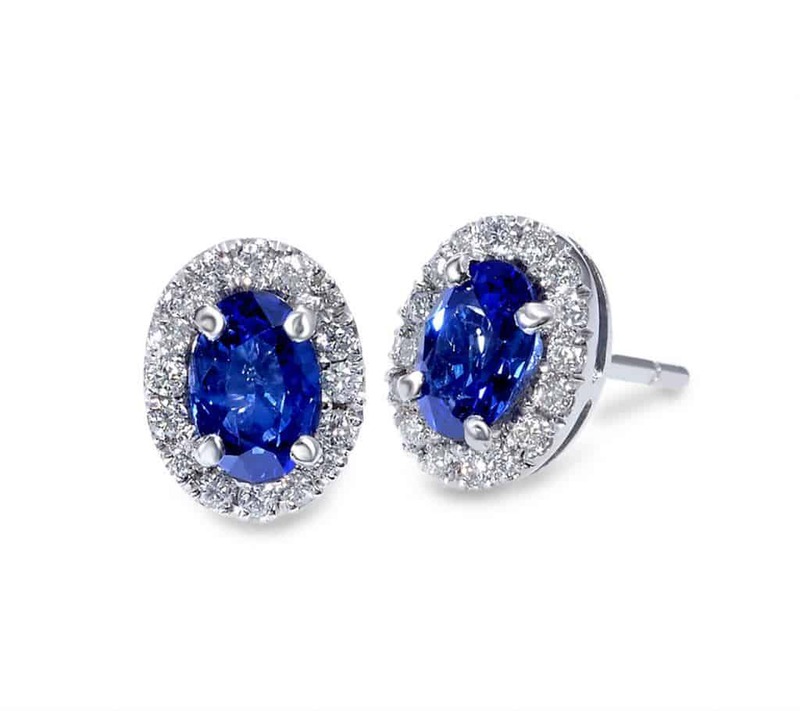 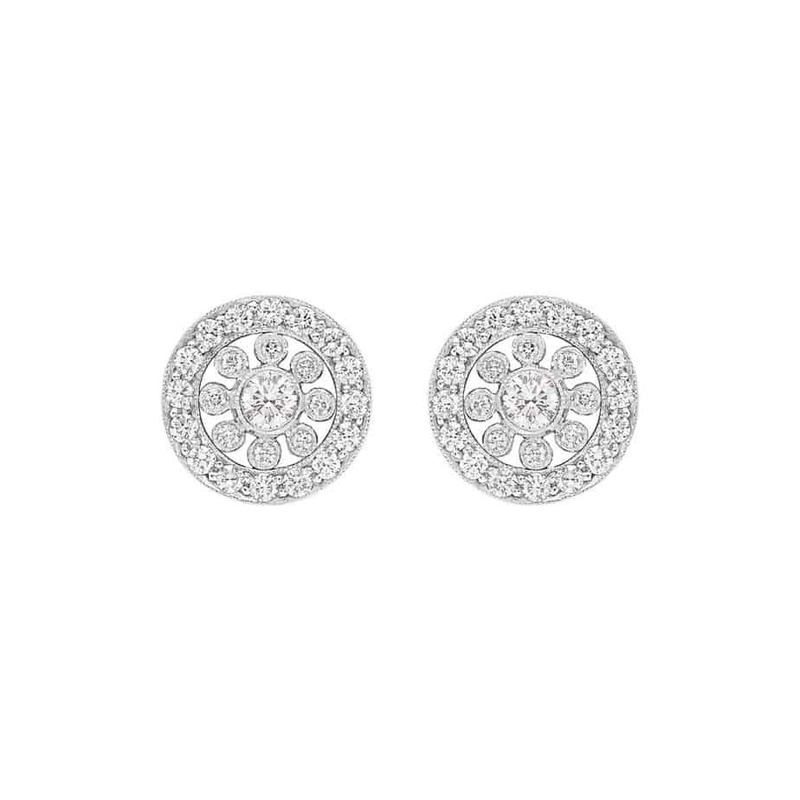 We carry a beautiful range of stud, cluster and drop earrings in both precious and semi precious stones. 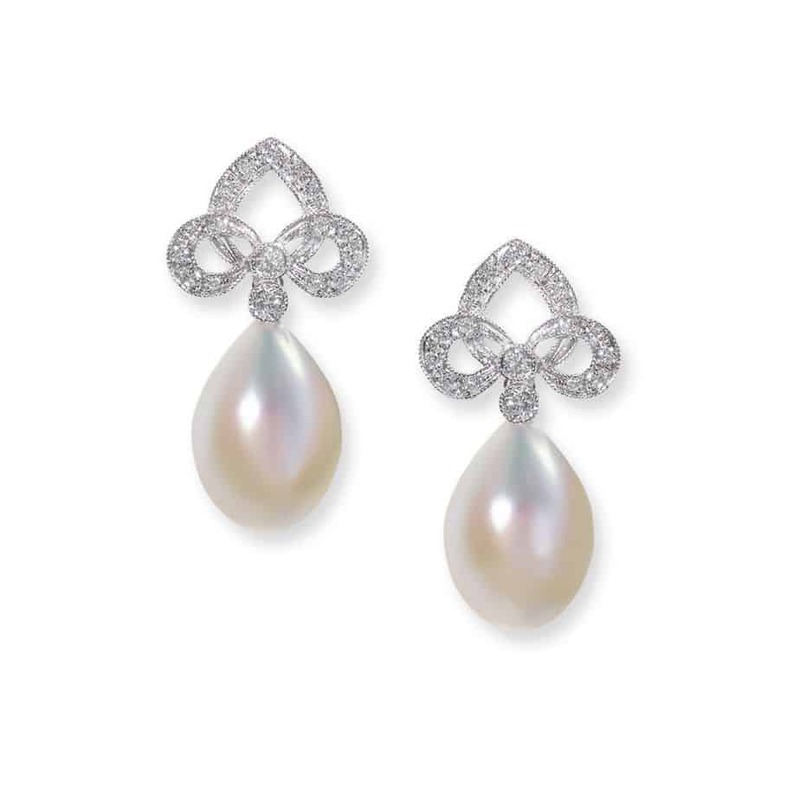 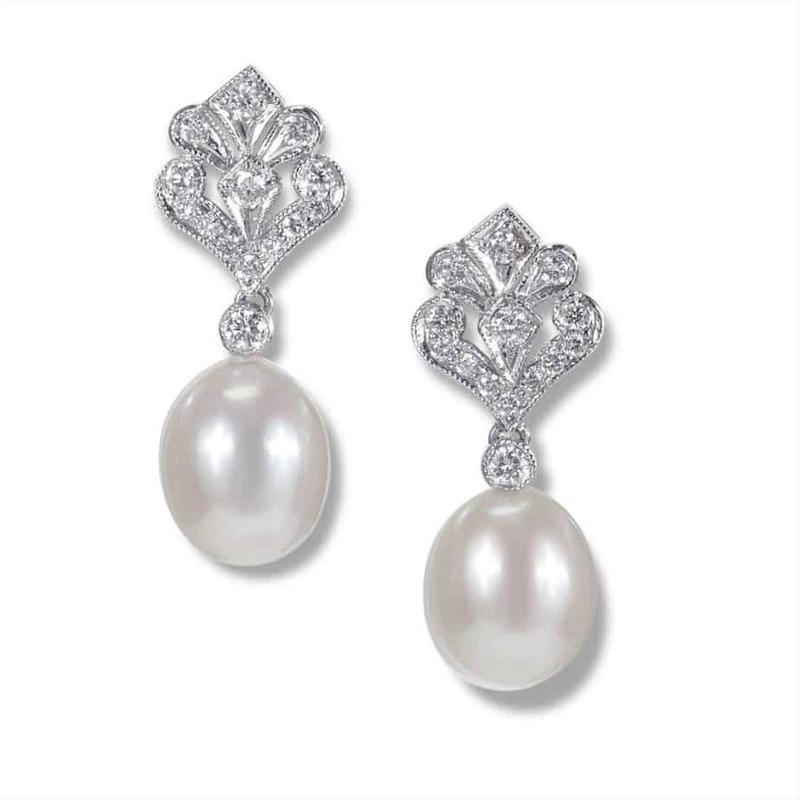 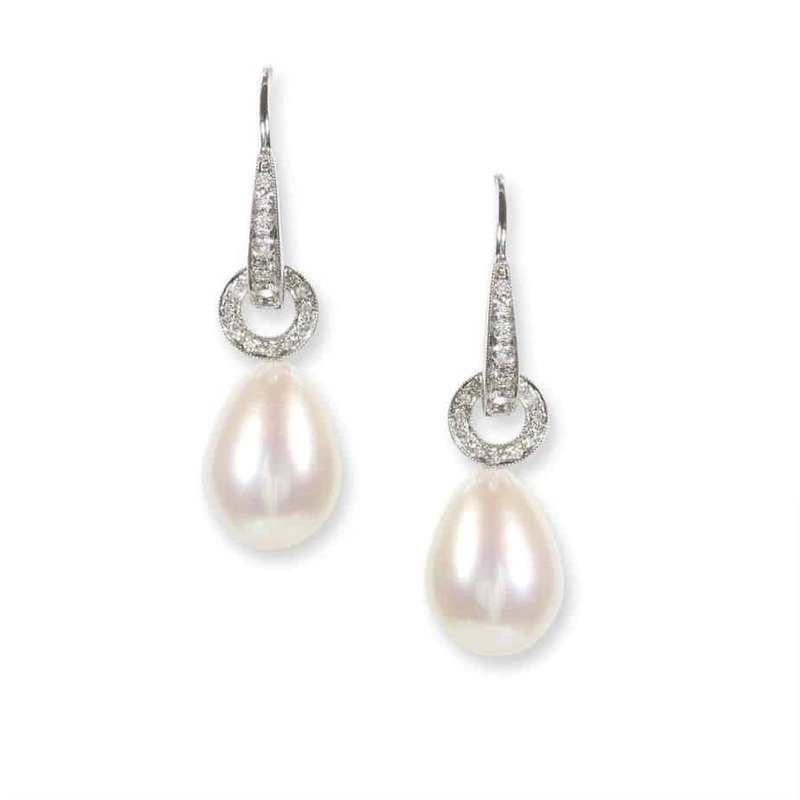 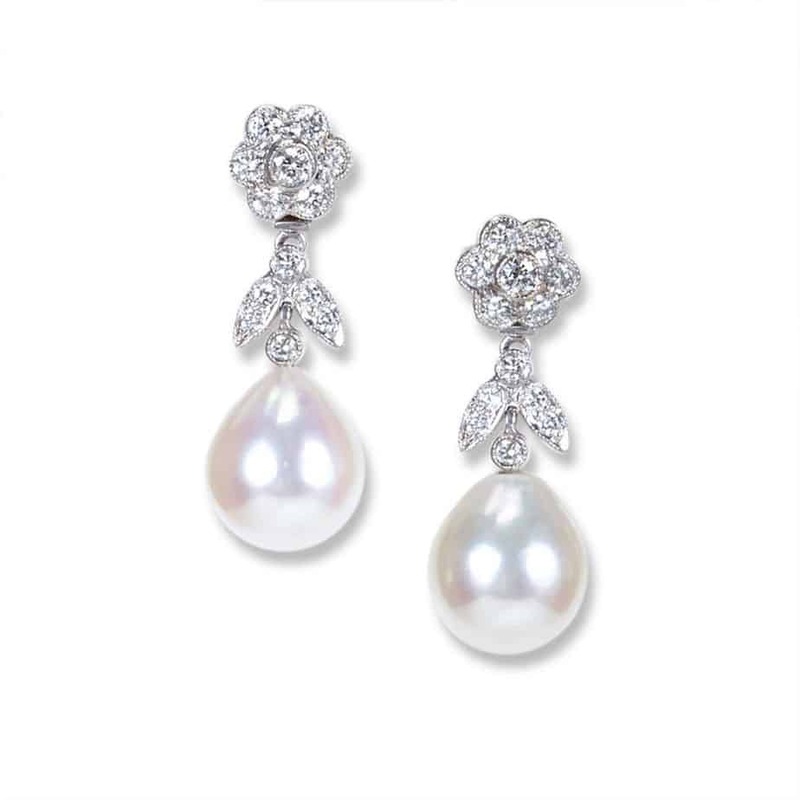 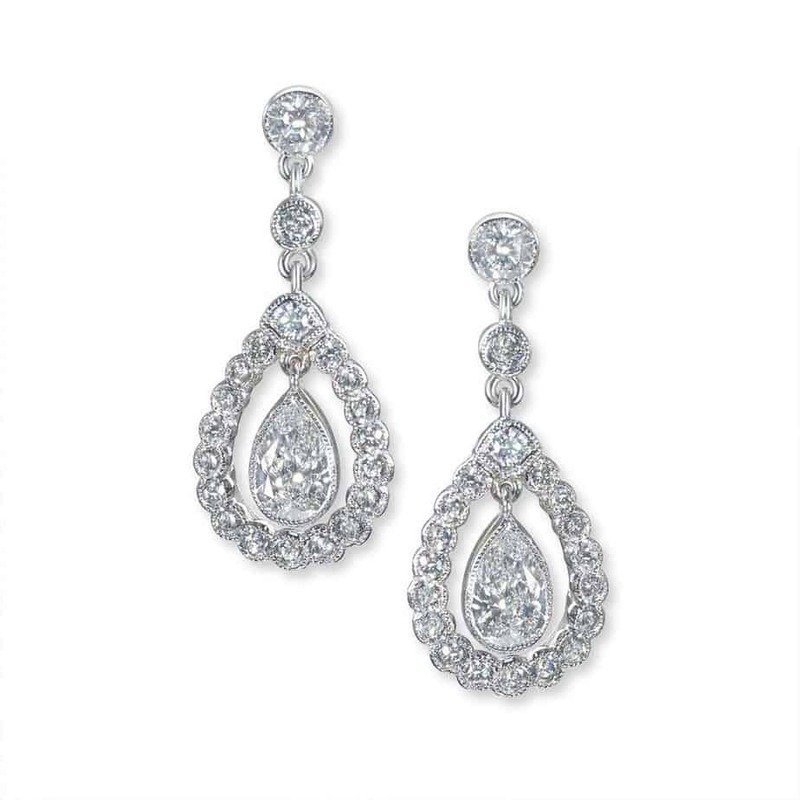 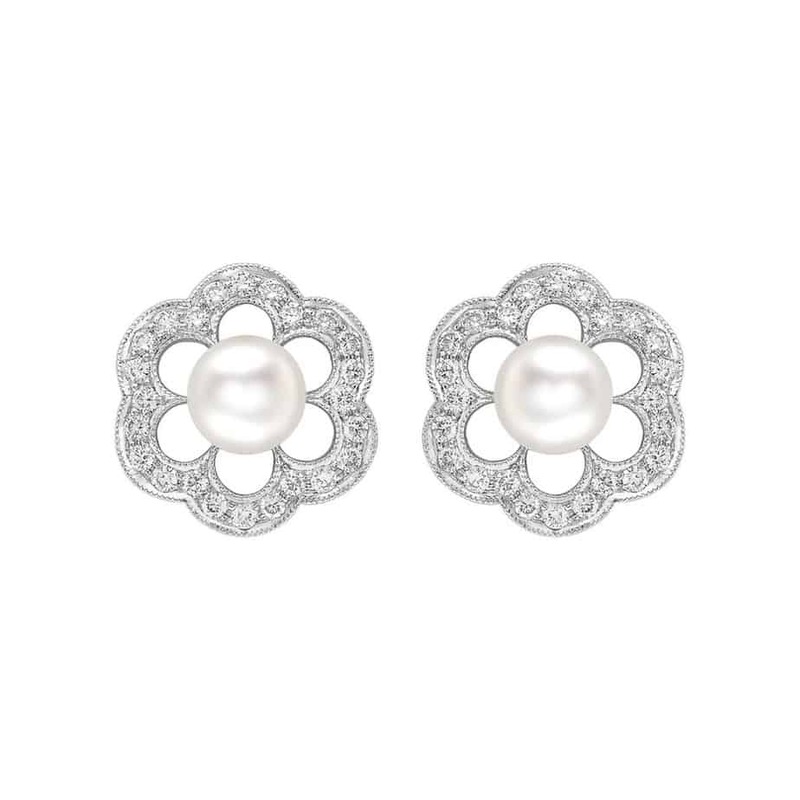 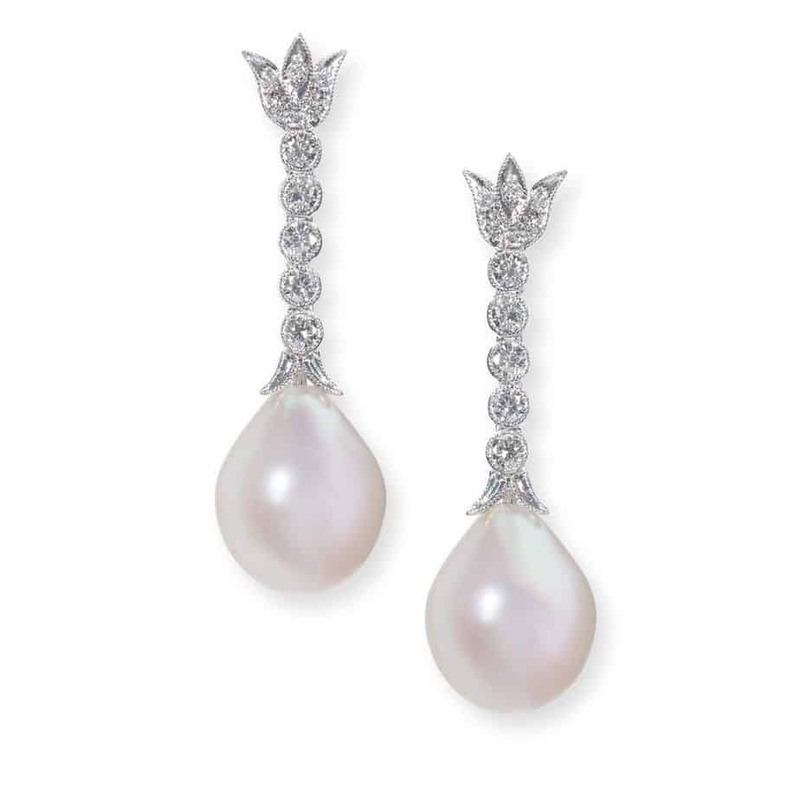 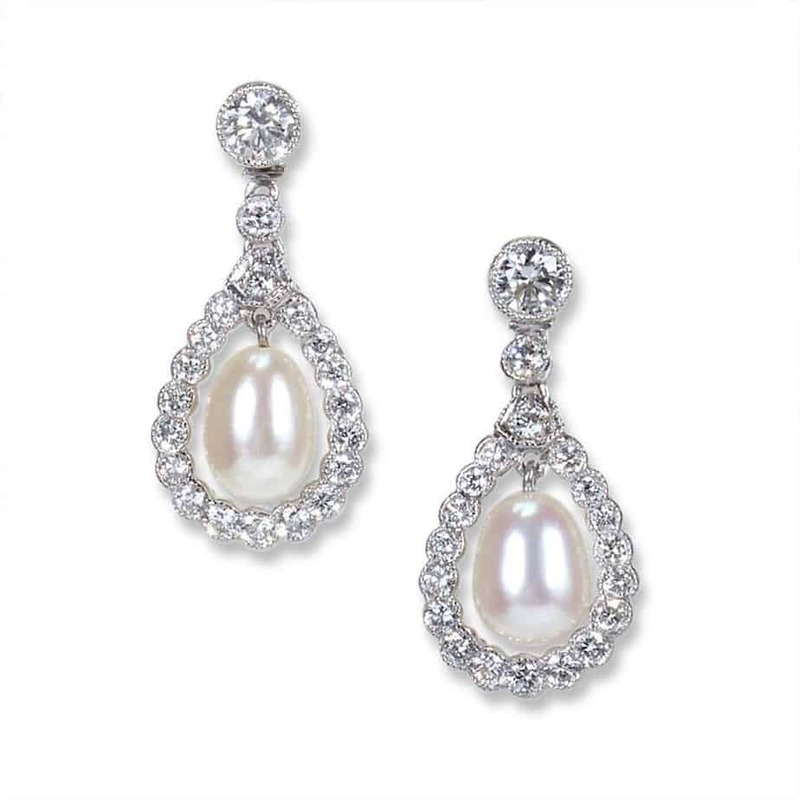 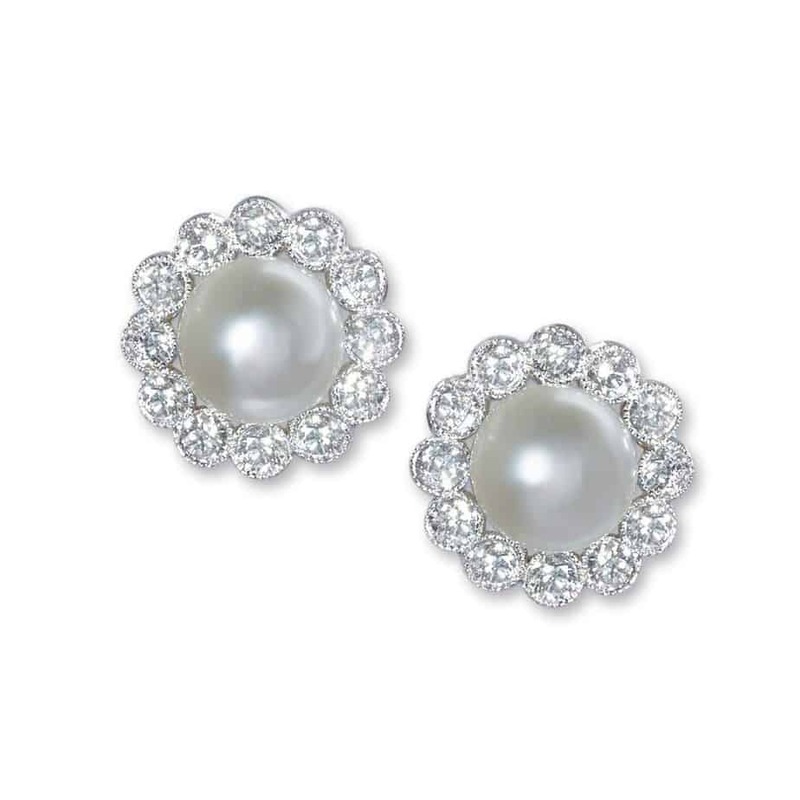 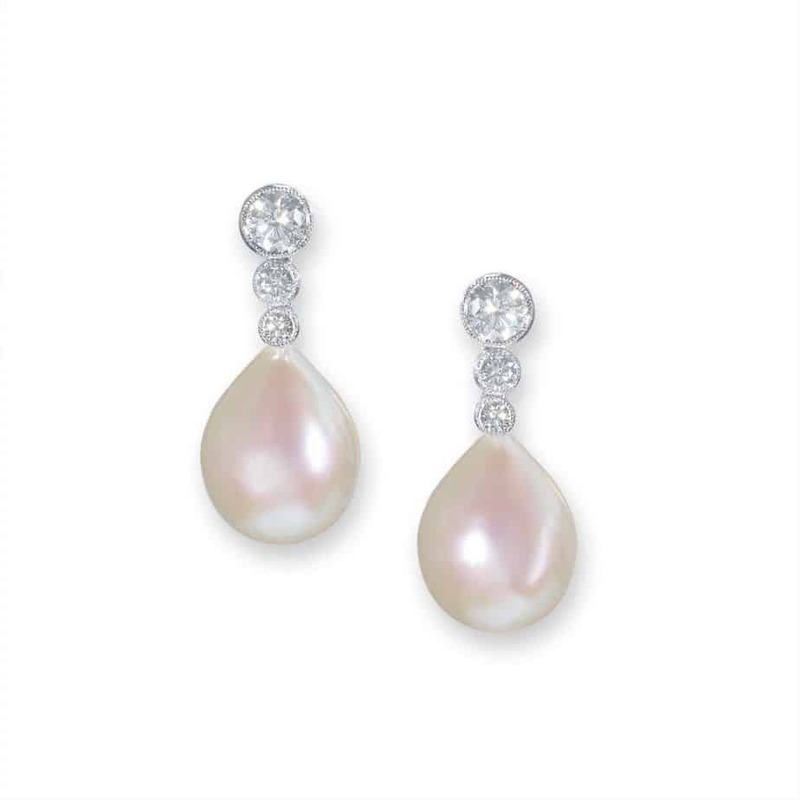 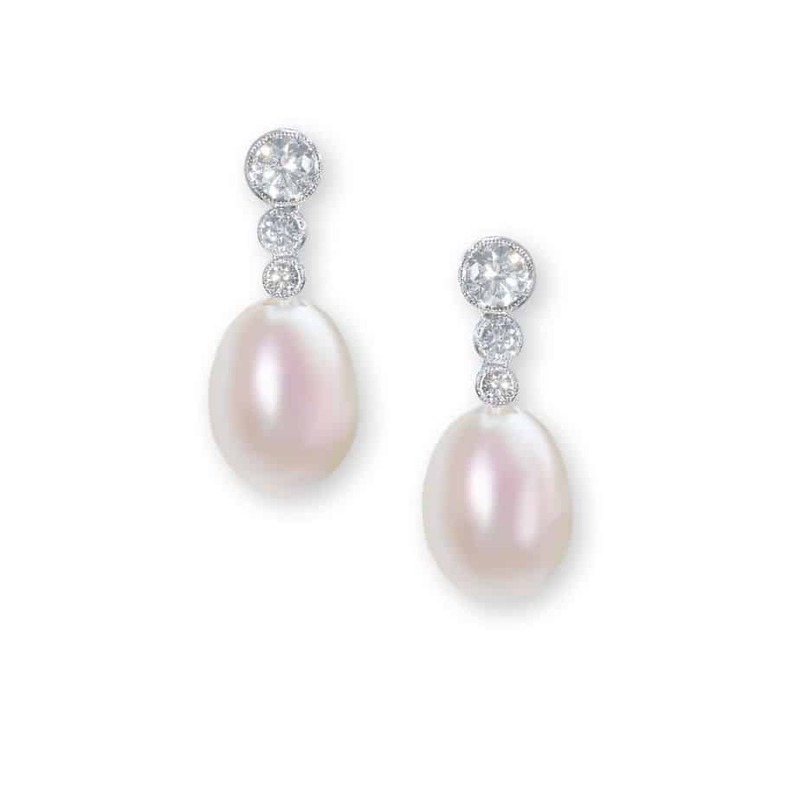 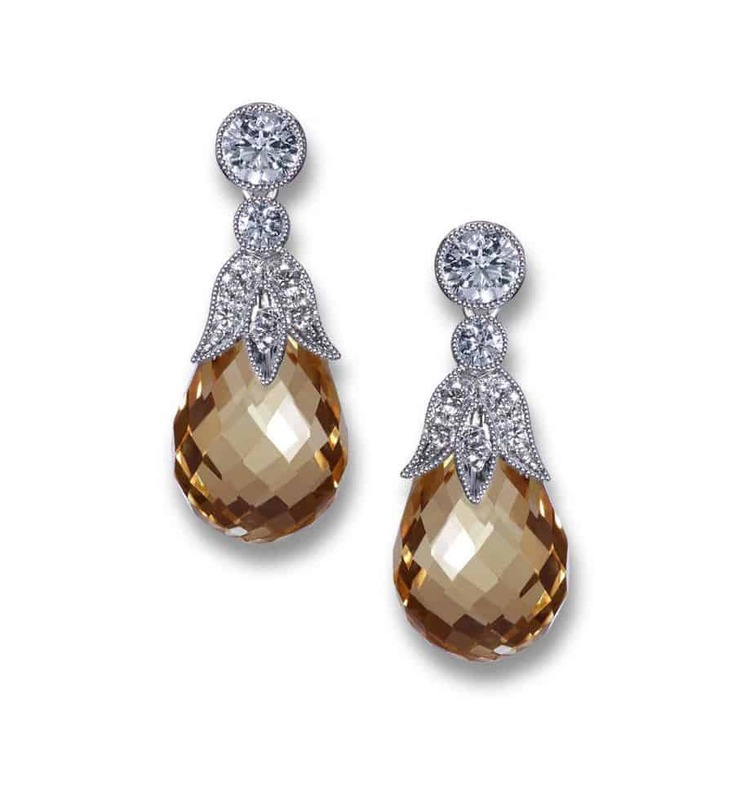 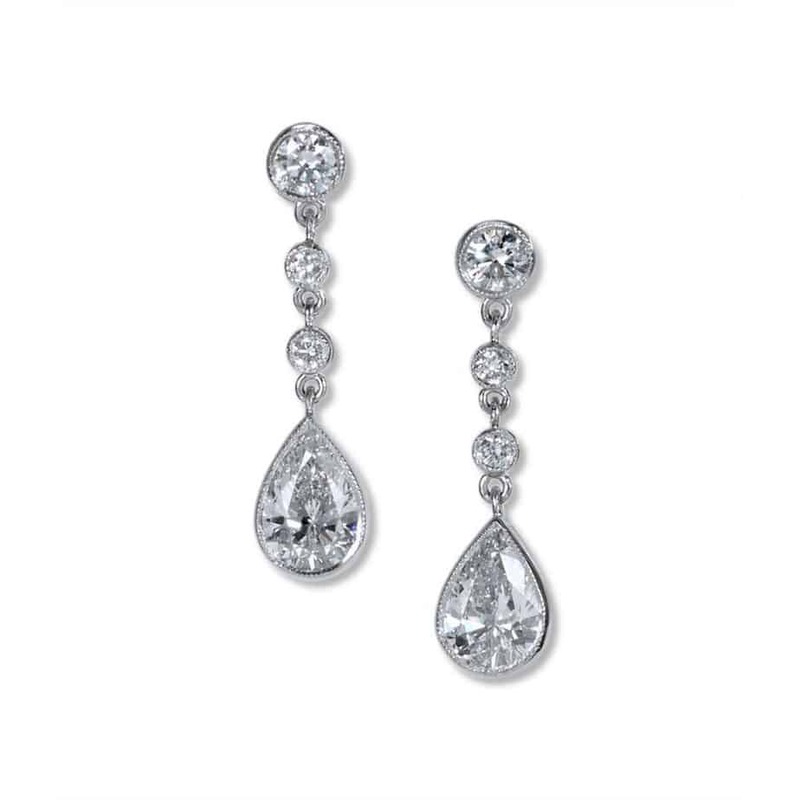 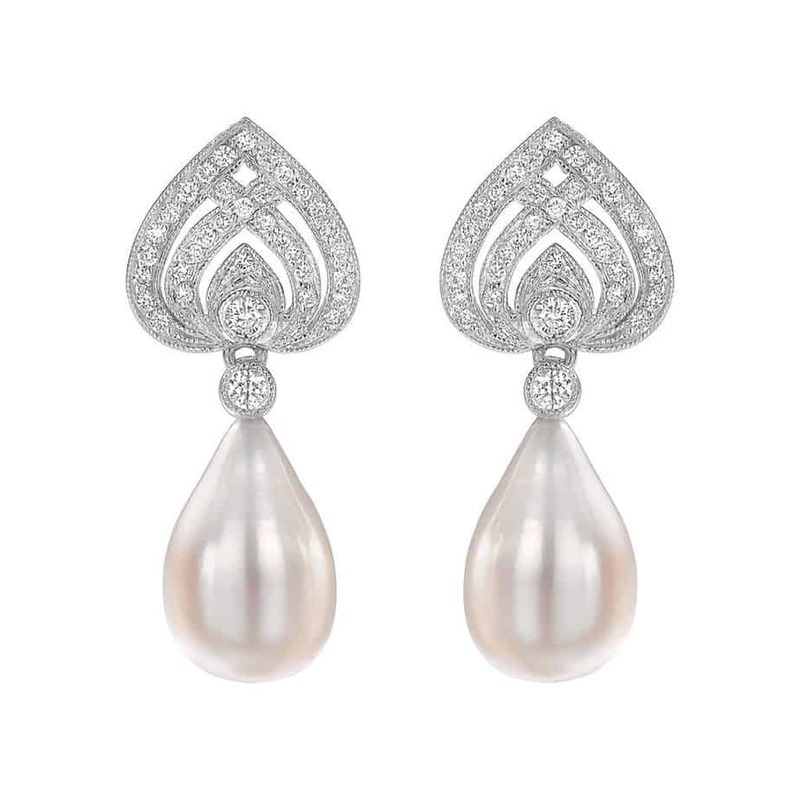 Our pearl and diamond drop earrings with matching pendants have proved extremely popular in the bridal market.